Synthbits: Yamaha CS60 is the Most Expressive Synth I've Ever Played! 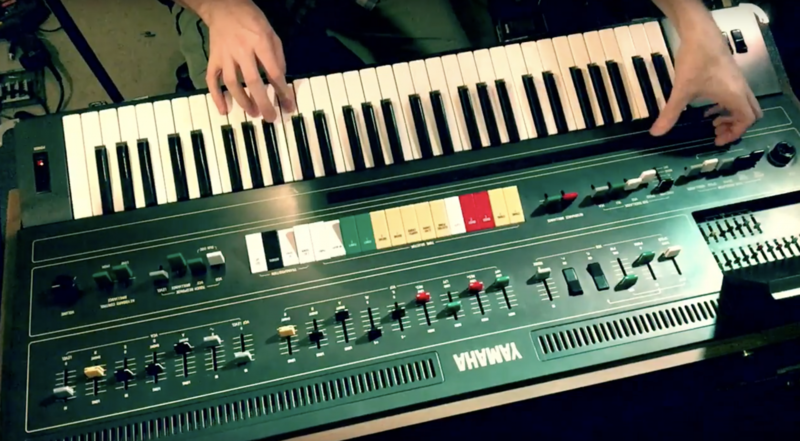 Check out this cool video featuring Stephen Coker playing a 1977 CS60 analog synthesizer! Want to share your thoughts/comments on this sweet bit of vintage synth? Join the conversation on the Forum here.